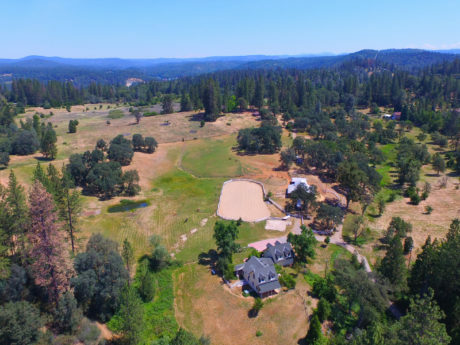 The Sierra foothill property in Northern California tells a story of possibilities. First it is a wonderful country home. 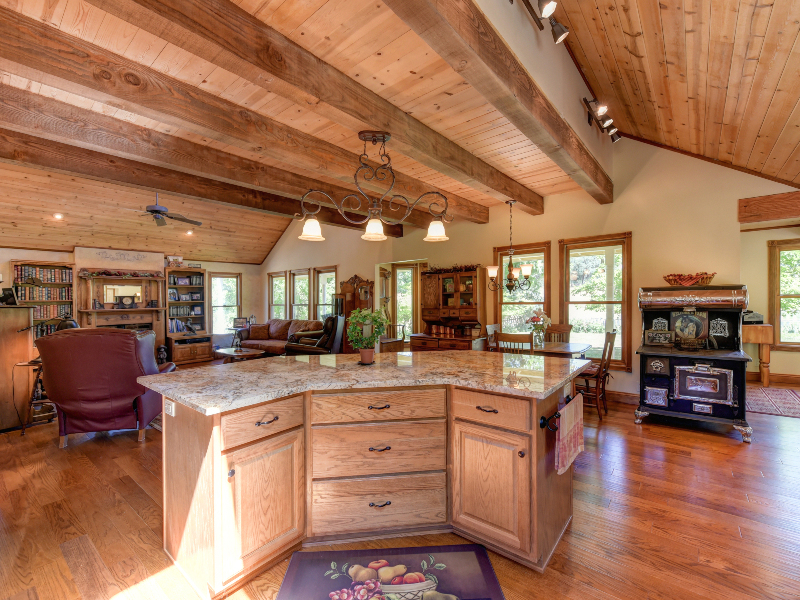 Country homes are more then a style of house. They are a way of life. 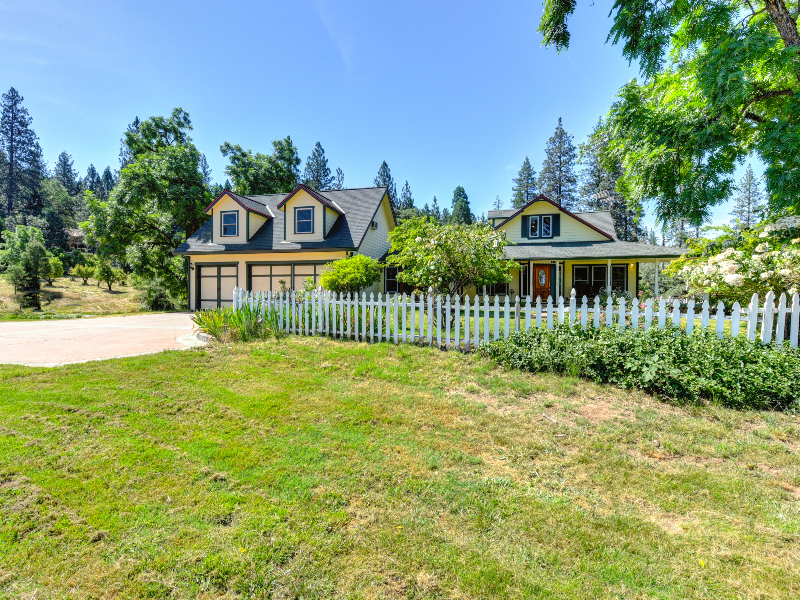 The 850 Kingston way in Colfax Ca is a first class country home. 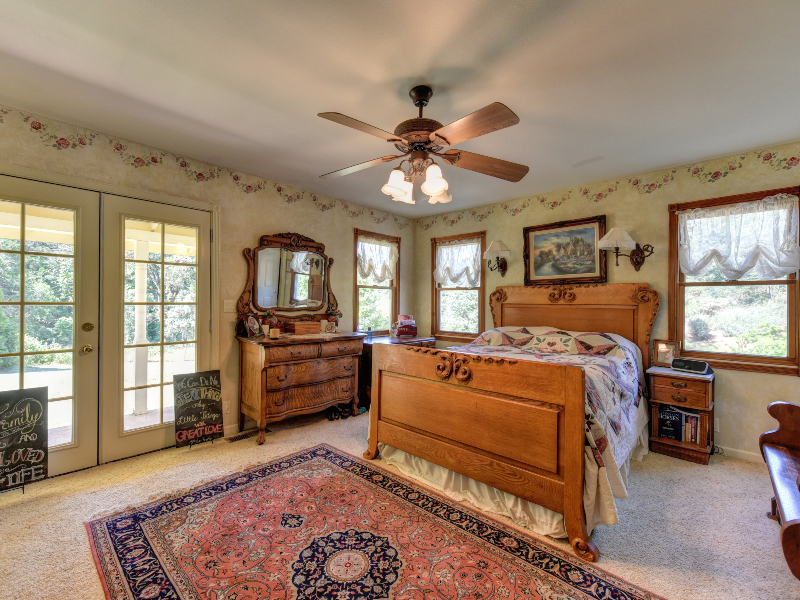 The horse ranch has all the horse amenities to make both the horse and the family feel at home. The ranch is great for either English or Western horse training. And near by trails makes tail rides as easy as get on and ride. 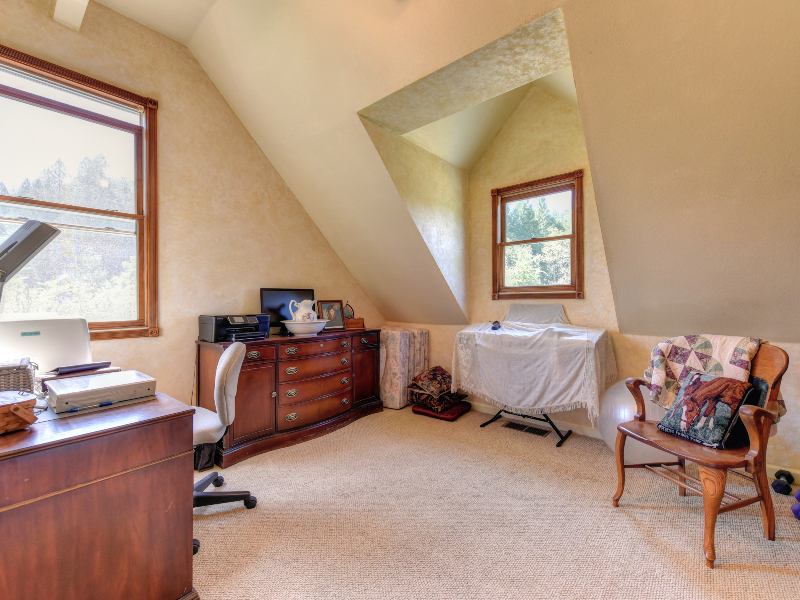 The property is also ready to be divided into small parcels if desired. This can be used to unlock stored value or create family ownership in small ranchettes or lots. The subdivision can create a family compound. Others dream are building a winery on the rolling foothills. There is plenty of water. 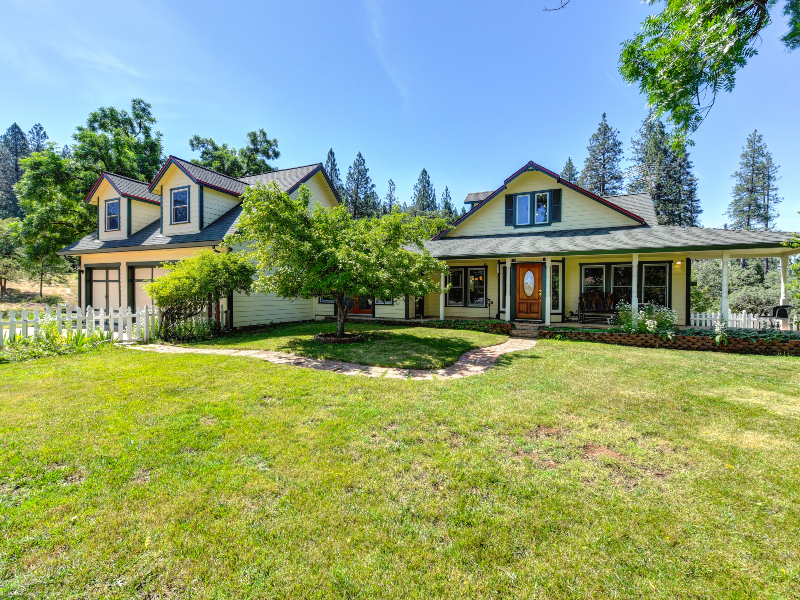 The house has treated water and gravity flow irrigation water for the property. 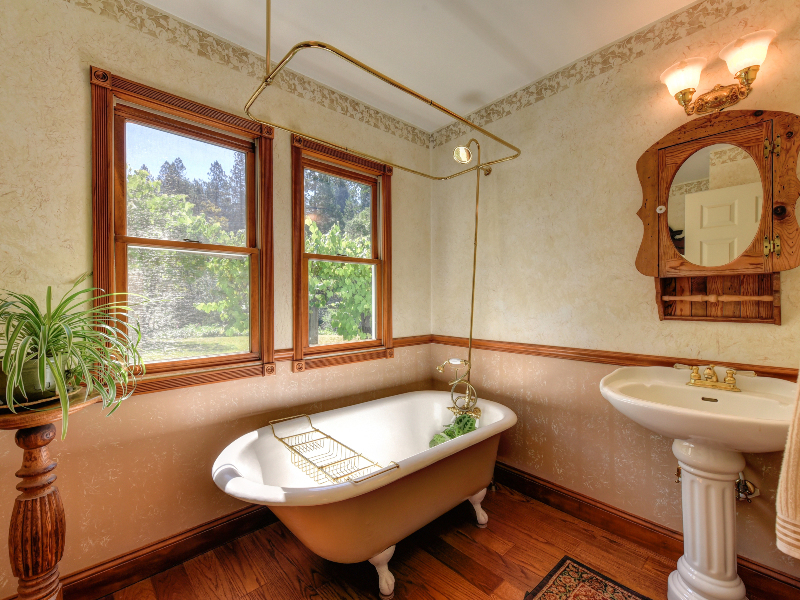 And there is a sense of history because the property was originally a "Gold Rush" homestead dating back to 1849. And if that is not old enough there are some Indian grinding rocks around. 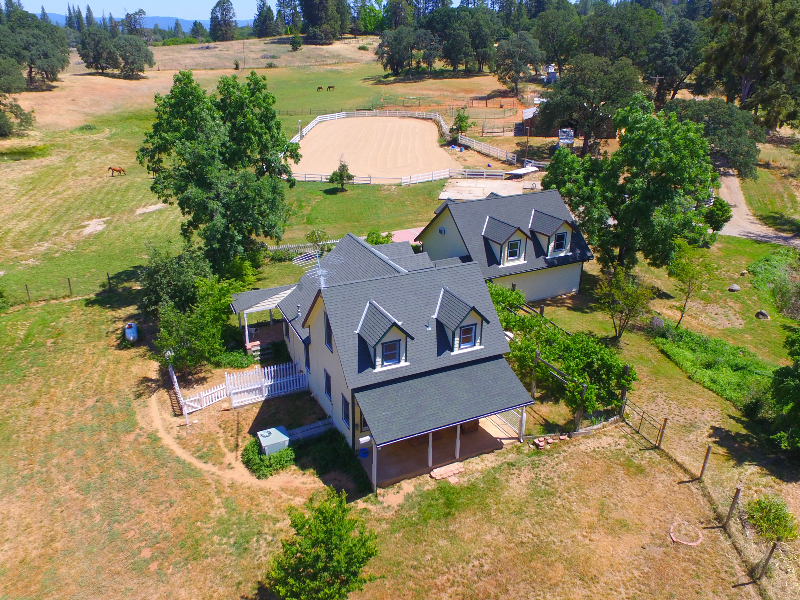 Stonybrook ranch is a choice country home in the rolling foothills framed with trees and ponds. 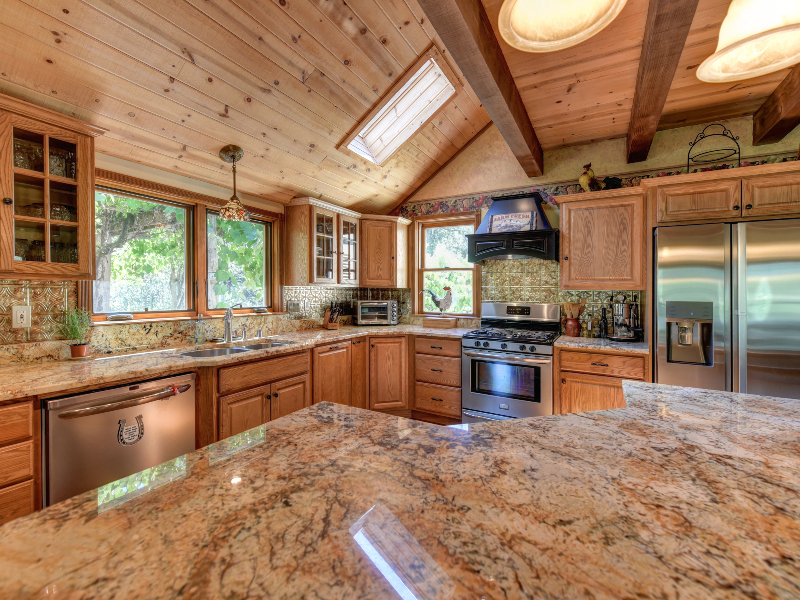 The open concept elite country home has an amazing kitchen, great family room, first floor bedroom, loft and a remarkable bonus room. The dining room views a 130 year old grape vine on one side and a grand view of the horse area on the other. 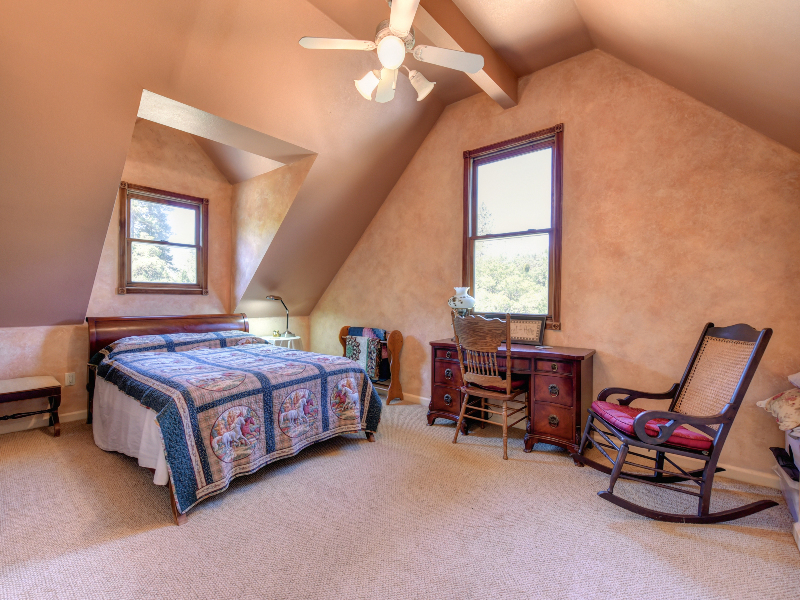 The rooms on the second floor have character with the dormer ceiling and laundry chute. 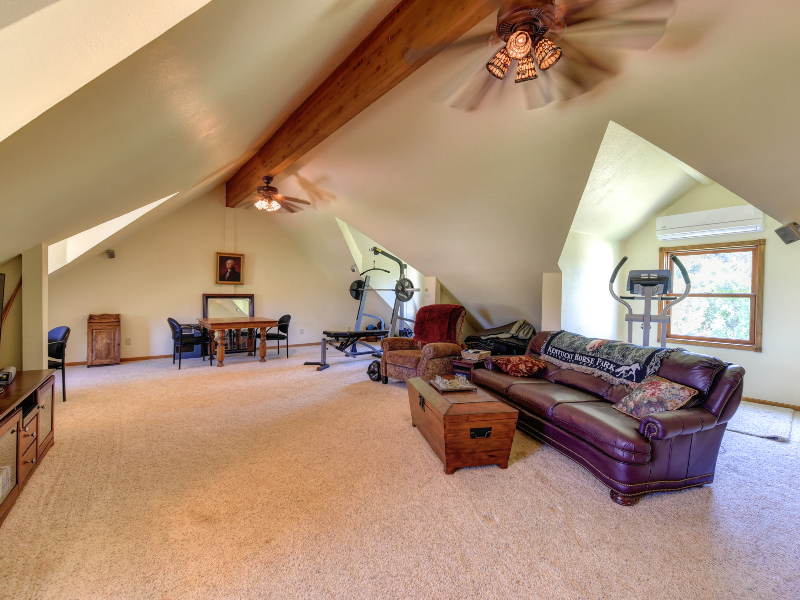 The 20’ vaulted ceiling in the living room creates a great space. 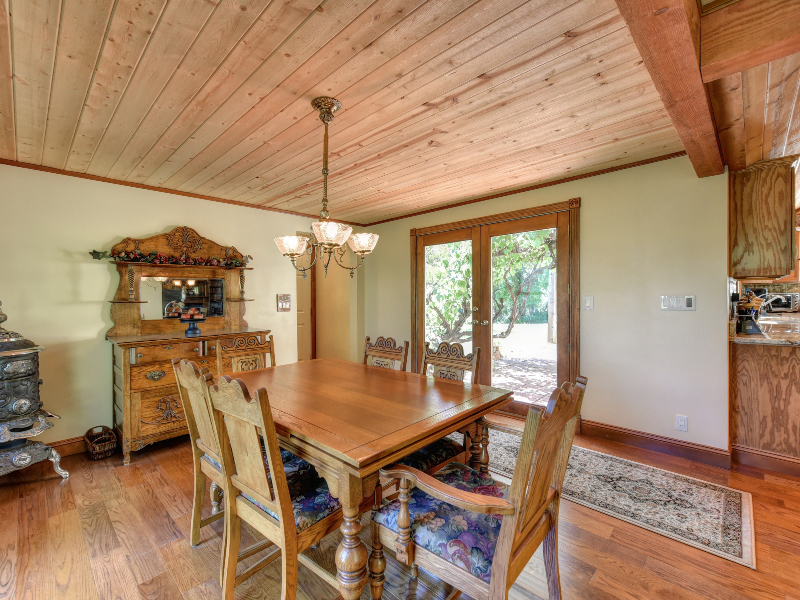 The Colfax ranch creates the country life style with a home that is bright and comfortable. 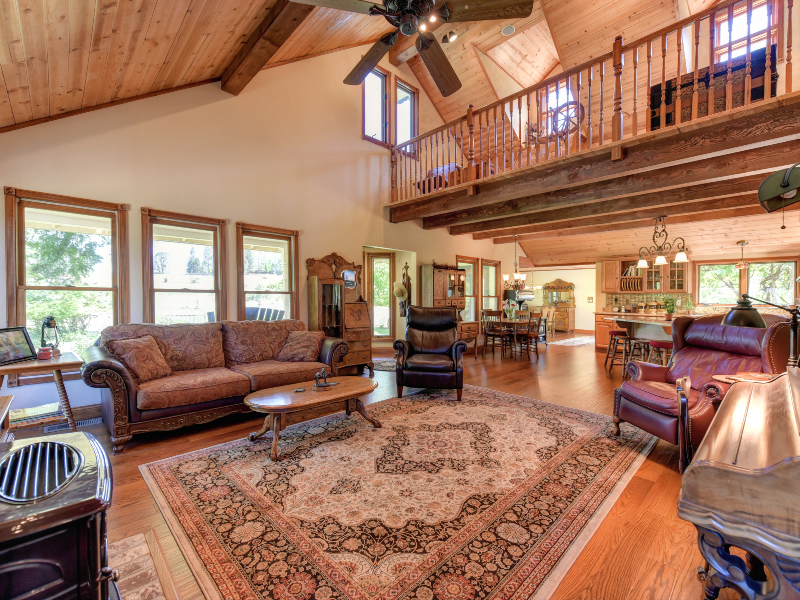 The open concept country home is great for everyday living and family gatherings. 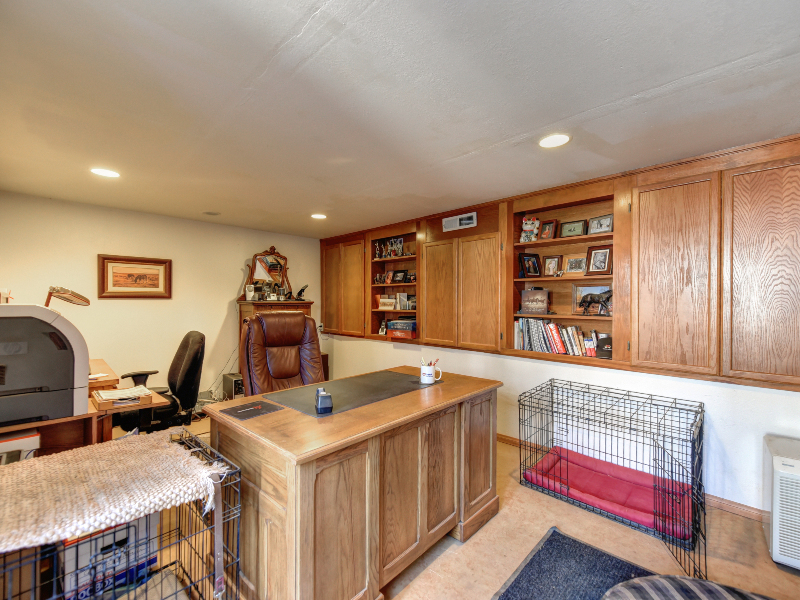 The horse ranch amenities are practical for all types of horses living and training. The horse arena is 160' x 80' and the right size to train for any level of horse skills. English or western are at home training here. 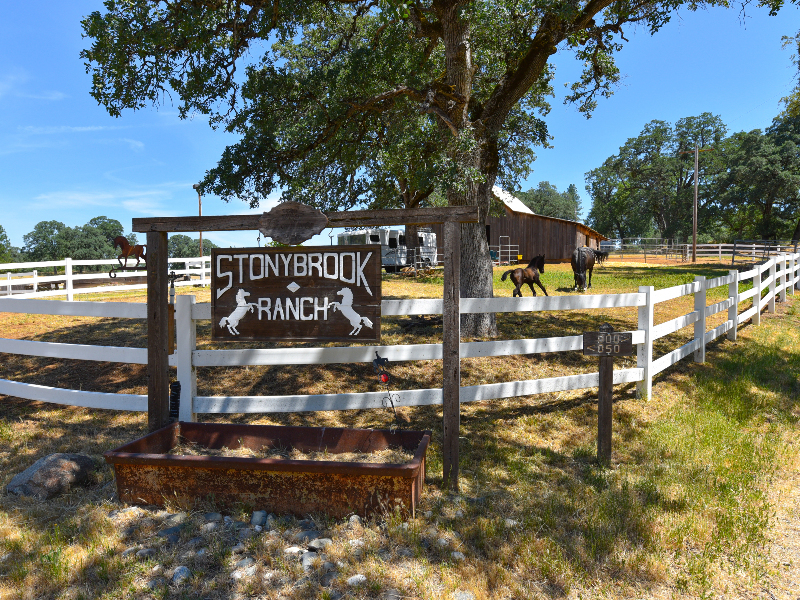 The horses are happy with a round pen, barn, stalls with paddocks, and fenced pastures with shade trees. There is plenty of room for trailer parking. 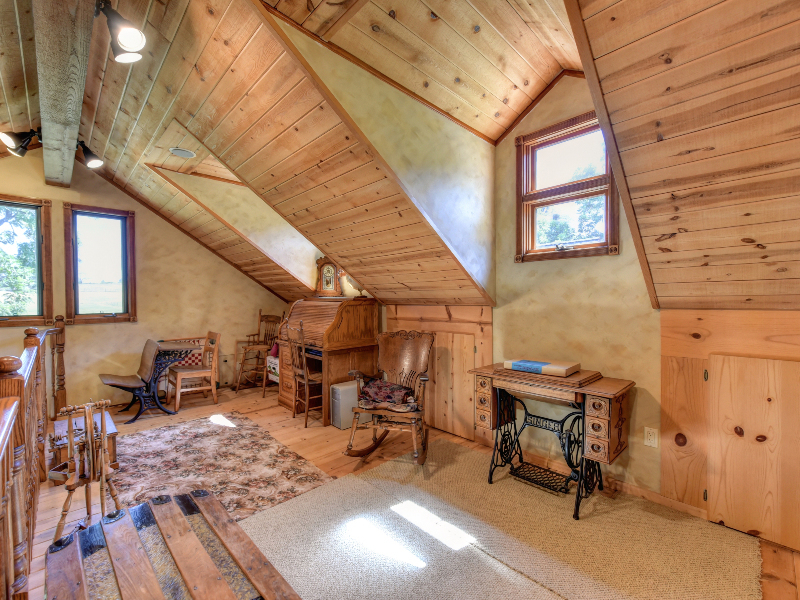 The barn has loft hay storage, 4 inside stalls, automatic waters for all the stalls and electricity in the barn. There are 2 pastures with horse noclimb fences, pipe fencing, shade trees and a pond. A home cross country course with water jump, rock wall, varying height log jumps and Clinton Anderson inspired circle jump course are part of the horse ranch. 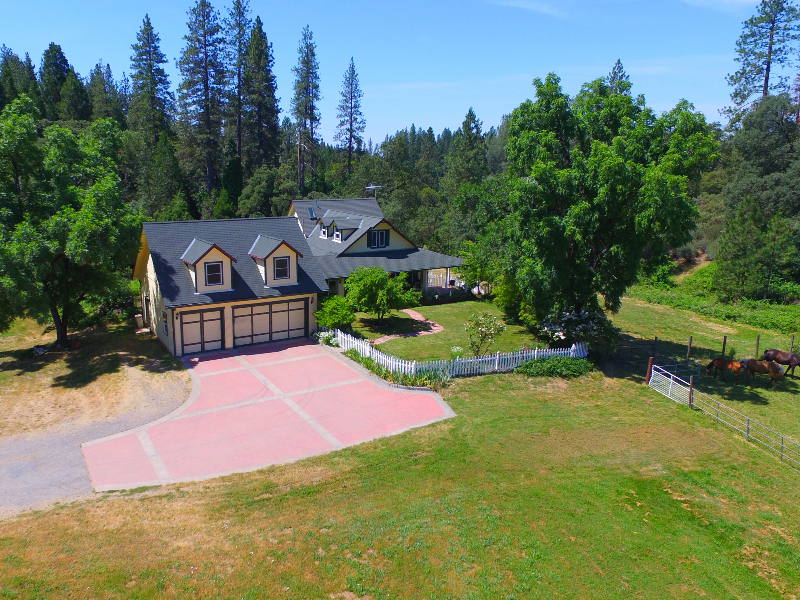 The property has ample water and big sky view. The gentle rolling foothill ranch has many areas to build. The property has both city water and irrigation water currently one miners inch. Stonybrook ranch has all the space and privacy for country living.